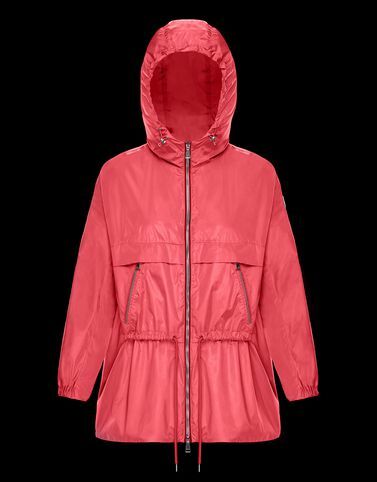 Moncler’s spring is full of romanticism. The Sanvel has the core of a technical jacket and the strong and sporty character of the dynamic city woman. The drawcord at the waist sensually shapes the figure, while the hood and the high-tech details celebrate Moncler’s essence.